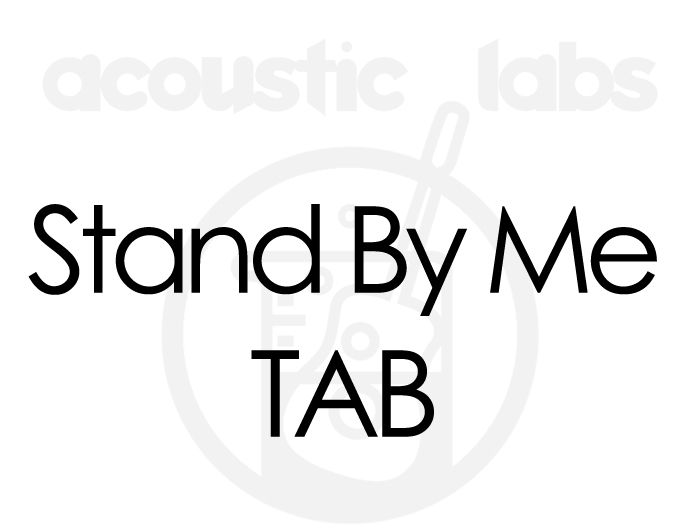 Stand By Me Tabs. Zip file Includes The Guitar Pro files (GPX and GP5), PDF of tab, MP3 of the song, and recordings of the tuning before and after the capo. There is also a readme file that explains the use of artificial harmonics at the end of the song.